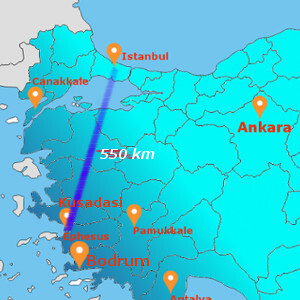 Pick up from your hotel in Kusadasi /Selcuk and transfer to the port for the ferry to Samos. Arrive in Samos and check in to your hotel. Stay overnight in Samos. A full free day on one of the most beautiful islands known all over the world as the Greek St Tropez. Overnight in Mykonos. Transfer from your hotel to the port for the ferry from Mykonos. Arrive in Naxos. Upon your arrival in Naxos you will be transferred to your hotel. Stay overnight in Naxos. Free day in Naxos. Stay overnight in Naxos. Transfer to the port for the ferry to Santorini. Arrive in Santorini and transfer to your hotel. 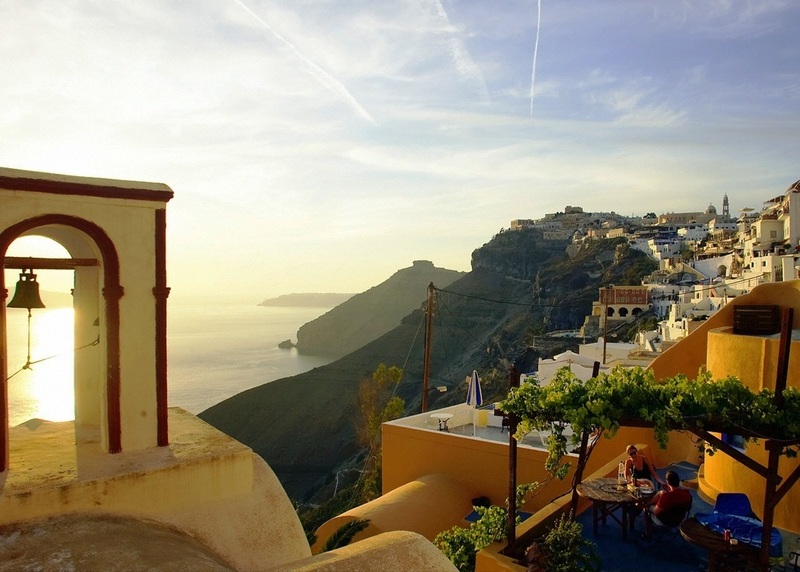 Stay overnight in Santorini. All day free on this enchanting island to visit the many villages perched along the cliffside. Overnight in Santorini. Transfer to port for the ferry to Piraeus Port, Athens. Arrive at the port and end of our services.